COME TAKE A LOOK AT THIS TWO STORY FAMILY HOME. 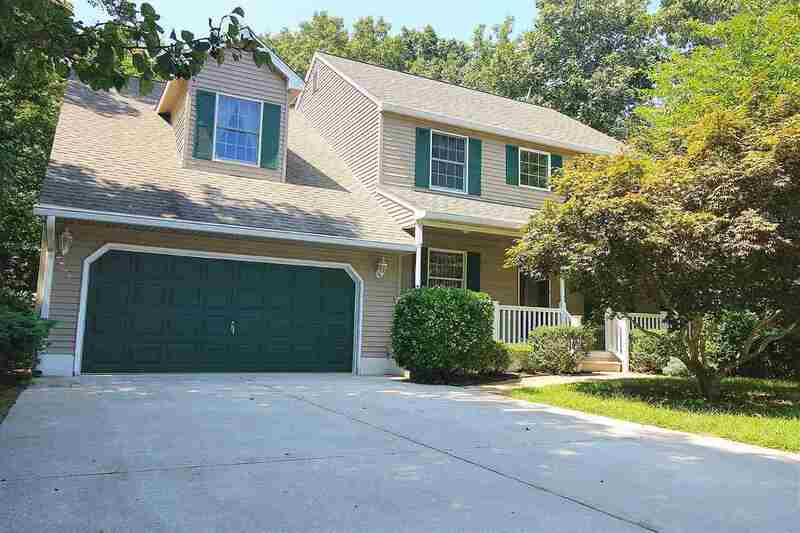 This home features 4 bedrooms, 2.5 baths, living rooms, dining room, family room, large kitchen with dining area that overlooks a wooded backyard and a two car attached garage. This home also offers central and natural gas heating a new dishwasher and new washer. Seller is offering a $5000 credit to buyer for painting. Seller will be having the carpets professional cleaned. Call today for showing! Selling Office: Homestead Real Estate C0. Inc.